Christopher Cipkin is Assistant Library Director responsible for academic engagement, learning enhancement and research skills. Previously, he was an academic liaison team manager at the University of Reading, with an institution-wide remit for the library’s course support provision. 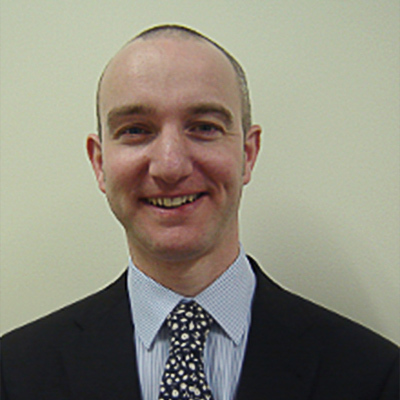 He is currently co-convenor of the RLUK Associate Directors Network (ADN).